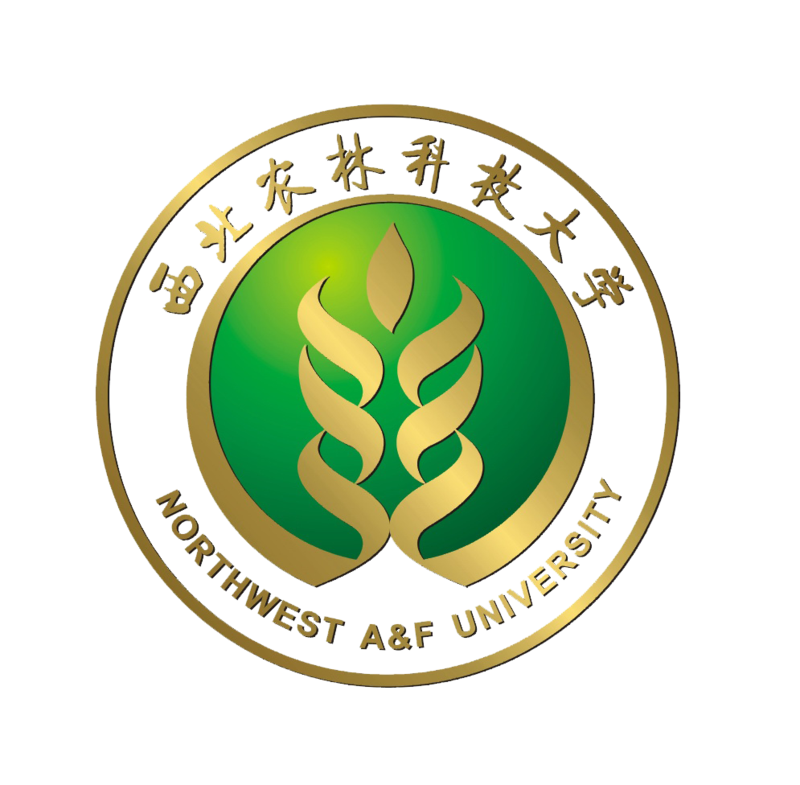 2015,6-present, Professor, Northwest A&F University. 2011,8-2015,6, Associate Professor, Shanghai Institute of Organic Chemistry. 2009,9-2011,8, Postdoctoral Researcher, UT Southwestern Medical Center at Dallas. 2007,7-2009,9, Research Assistant, Shanghai Institute of Organic Chemistry.